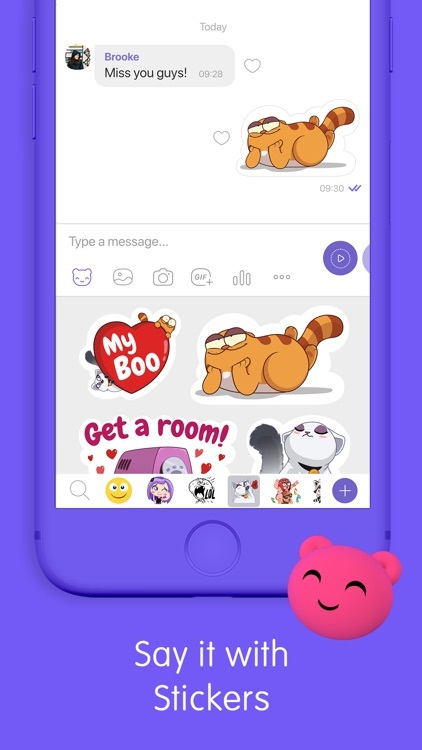 Viber Messenger: Chats & Calls by Viber Media SARL. 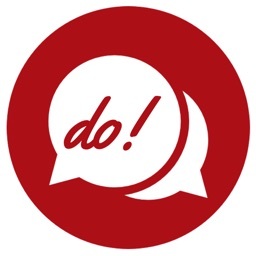 Want a fun and funky app for messaging and calling your family and friends? 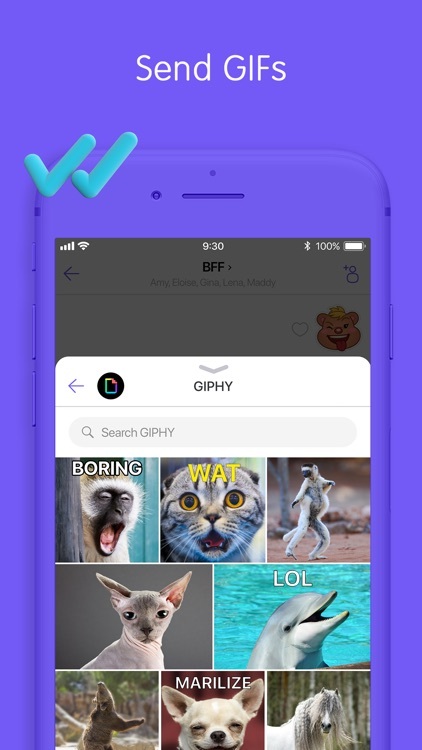 Look no further than Viber. 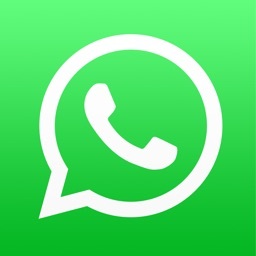 The app has become so popular than it now boasts a user base of more than 664 million around the world. 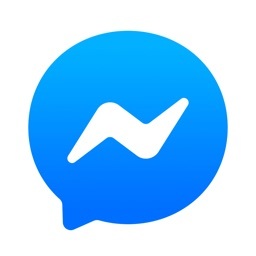 Free chats. 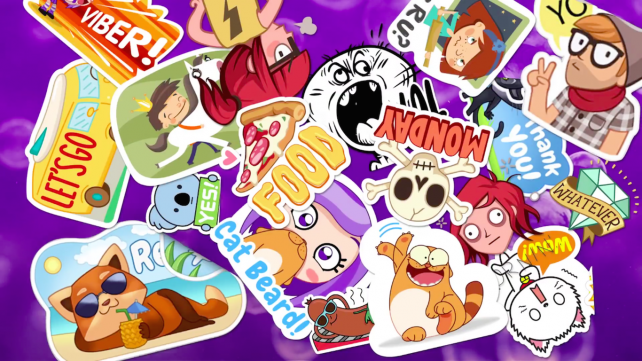 Send messages, photos, links, and stickers to your friends. 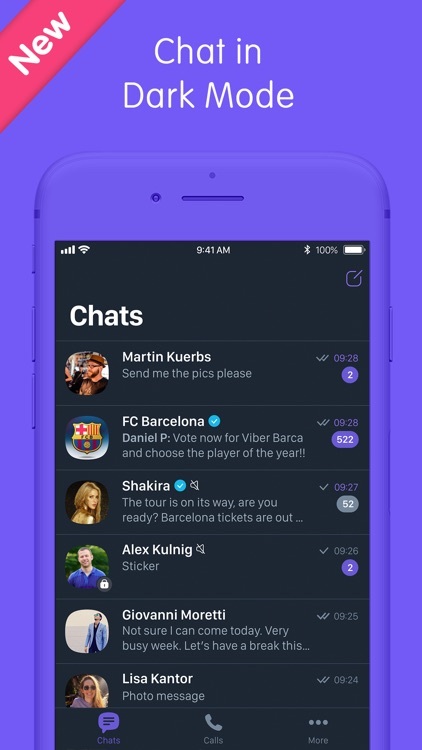 Viber lets you have one-on-one conversations and group chats with up to a whopping 200 people. 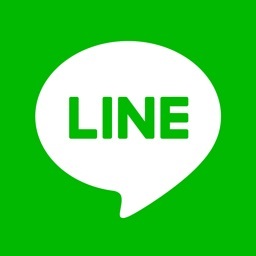 Free calls. 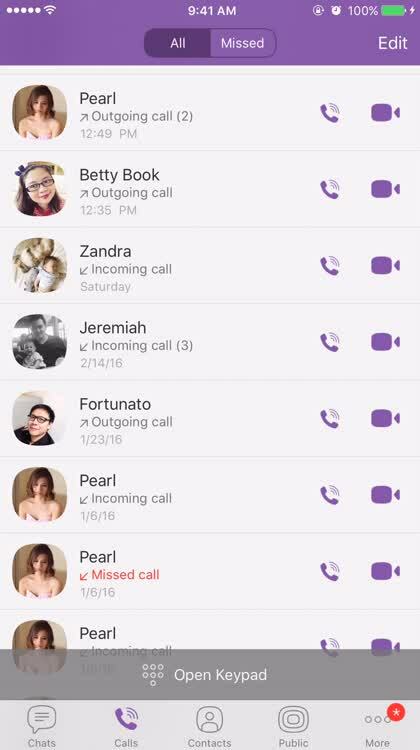 You can call your Viber friends for free. 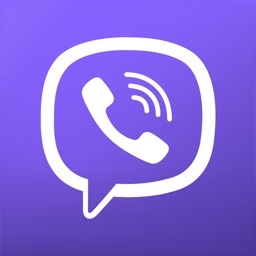 If you want to make calls to non-Viber mobile and landline numbers, there's Viber Out, which requires credits at low rates. 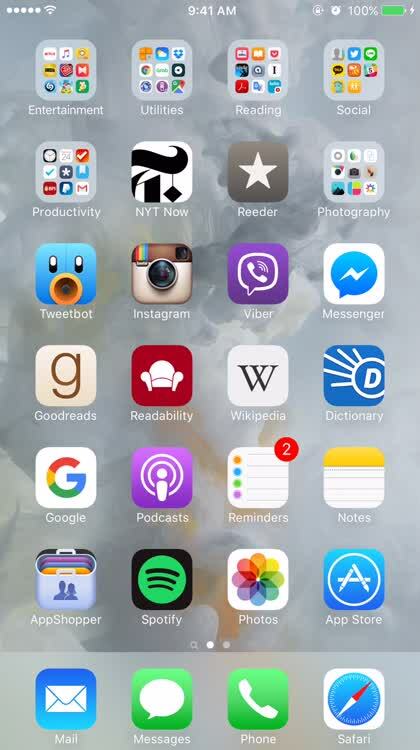 3D Touch. 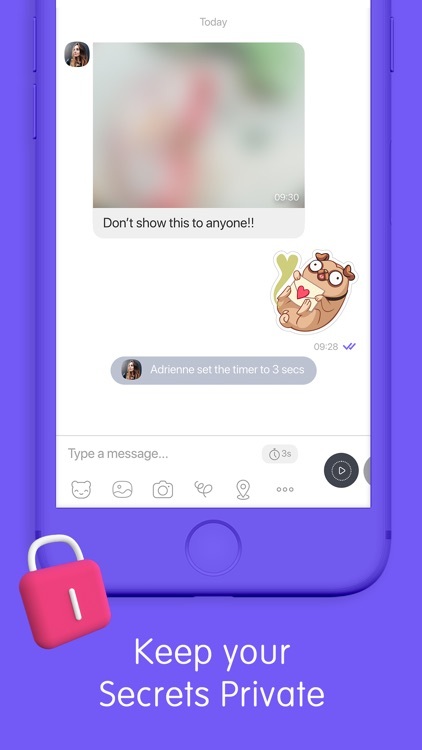 On your 3D Touch-compatible device, you can press on Viber's app icon on the home screen to quickly start a new chat or access your most recent chats. 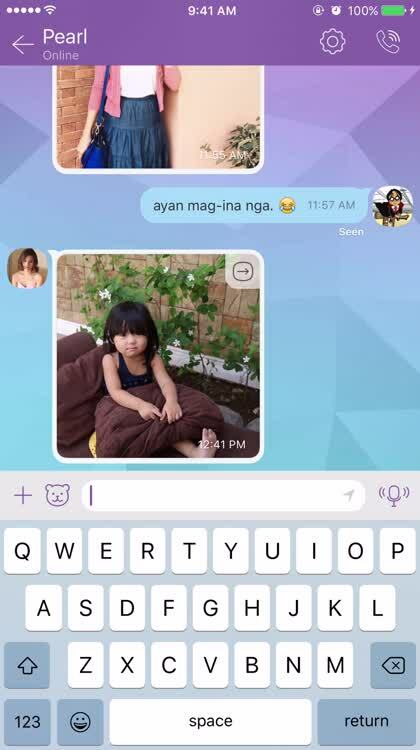 With Viber, you can easily chat and call your family and friends up for free over Wi-Fi or cellular. 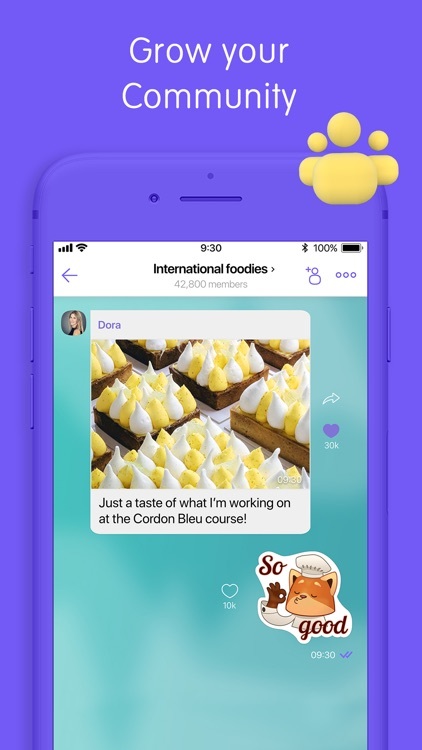 Exchange private messages or set up group chats for sharing photos, videos, links, and stickers. 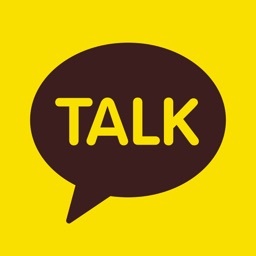 No registration required: Just enter and validate your phone number and you're good to go. 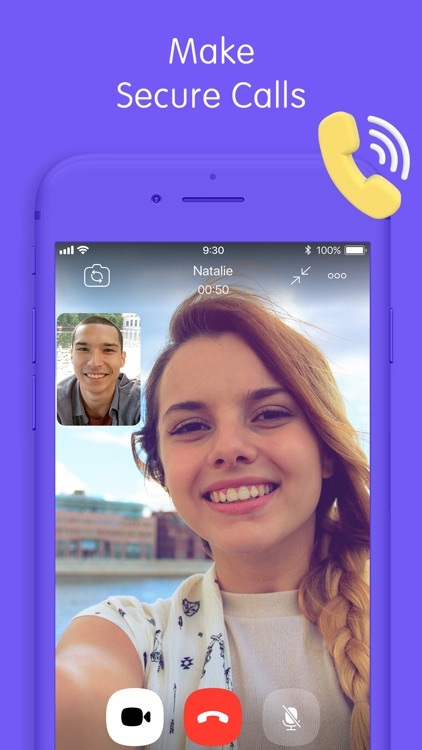 Viber, the popular messaging and voice-calling app, has just received a major update on iOS, thereby gaining several notable improvements. 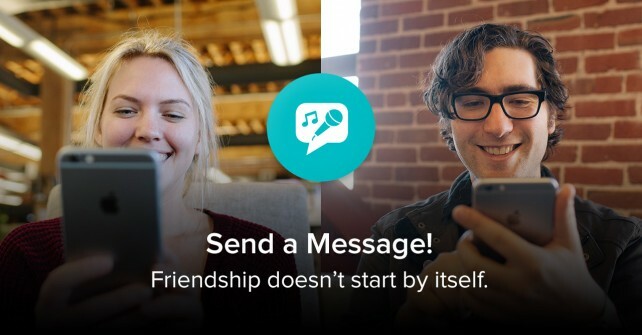 Smule adds new messaging feature to its global karaoke party app, Sing! 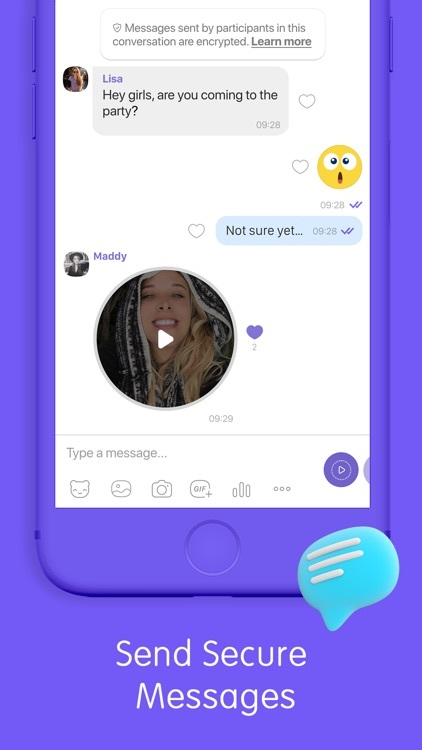 Smule is now enabling you to forge deeper and longer-lasting connections with your fellow “Singers” with a new messaging feature.